This Chapter details the custom hardware test platform and test software that was developed to evaluate the demonstrator prototype. Experimental results will be presented and compared with the simulation results obtained previously. 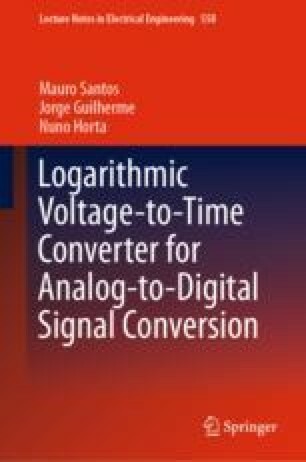 The experimental results will also be compared with other converters presented in the literature, both logarithmic converters and linear converter.